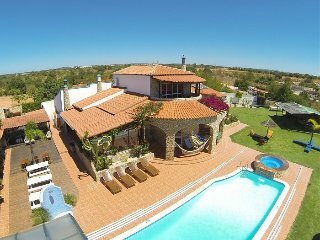 Luxury villa in Quinta do Lago with indoor & outdoor pools, short walk to Lake. 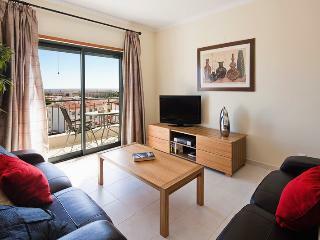 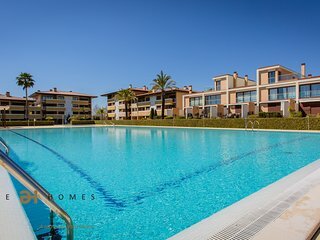 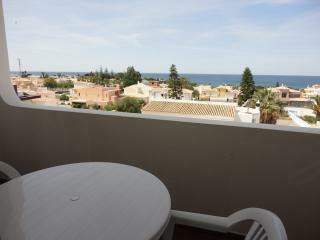 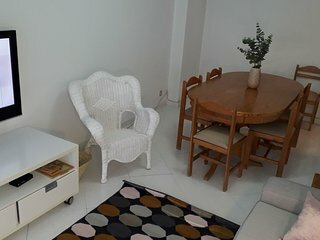 Luxury 1 bed Sea View Apt. 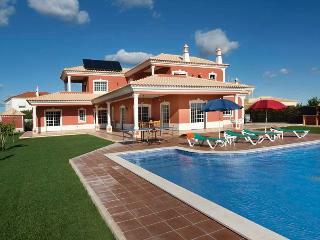 Stunning family Villa. 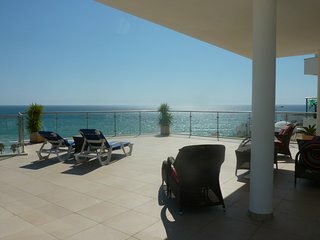 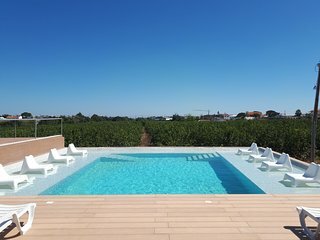 Algarve Portugal. 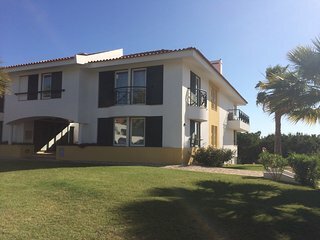 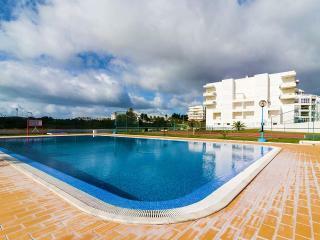 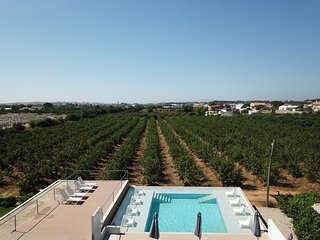 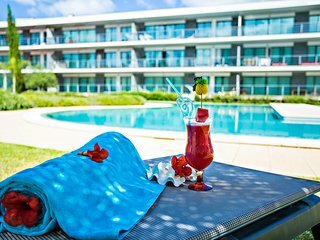 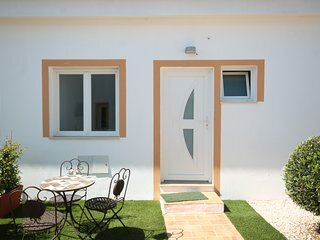 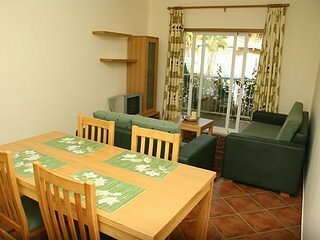 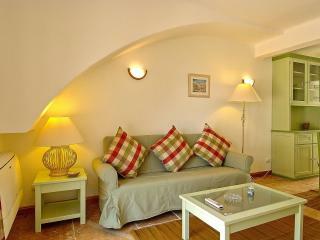 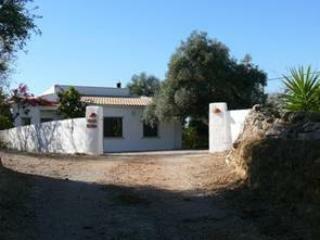 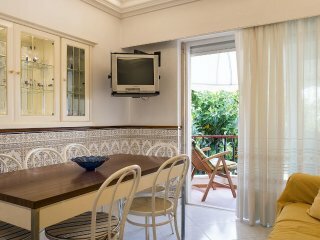 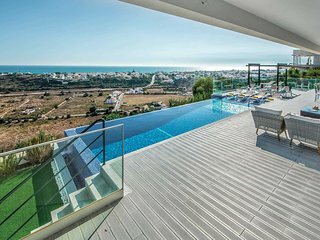 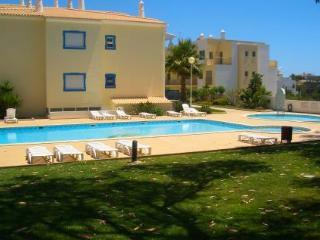 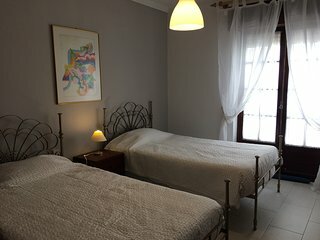 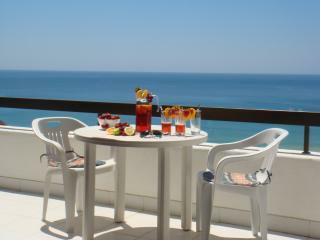 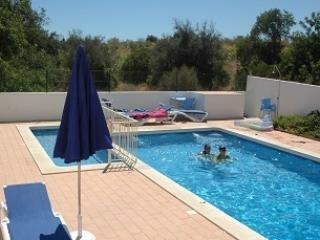 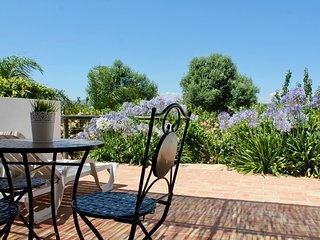 Villa Ania, Albufeira - Sleeps 24 to 50 - Make your party with us!